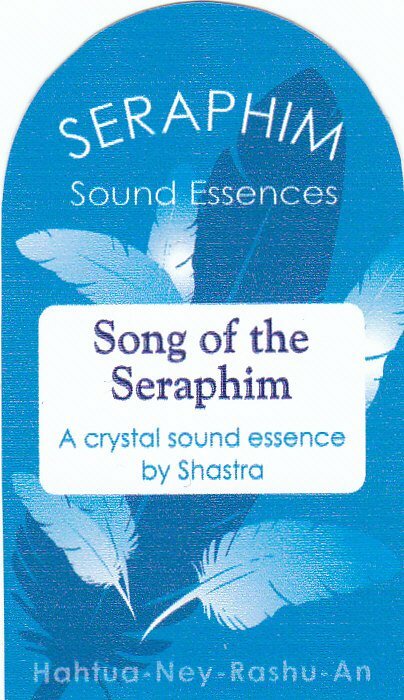 The first in the range of Seraphim Crystal Sound Essences, Song of the Seraphim is a wonderful tool for angelic connection, meditation, healing and alignment. It holds the sacred intentions of Healing, Illumination, Enlightenment, Balance and Peace. It also resonates with the new diamond matrix frequencies coming in to the Earth. The diamond is a very pure form, and it has been suggested that as we evolve our auras will transform into diamond matrices. 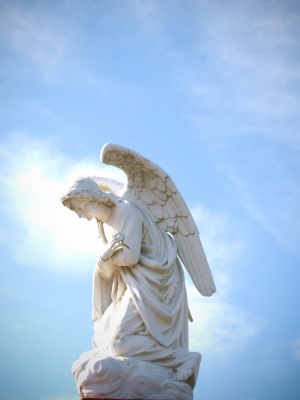 Since September 2010, Song of the Seraphim is upgraded with the addition of the vibration of 11 additional crystals to enhance angelic and higher realm conections through the crystal realms. Shastra spent over a year developing the fragrance for the Song of the Seraphim essence, and when it was finished she realised there were 11 oils in the blend, an angelic number. There are approximately three drops of essential oil in every bottle of essence. The essential oils are listed here in alphabetical order in case you need to check for allergies: Bergamot, Lavender, Melissa, Neroli, Nutmeg, Orange, Palmarosa, Petitgrain, Peru Balsam, Rose Absolute, Rose Otto.